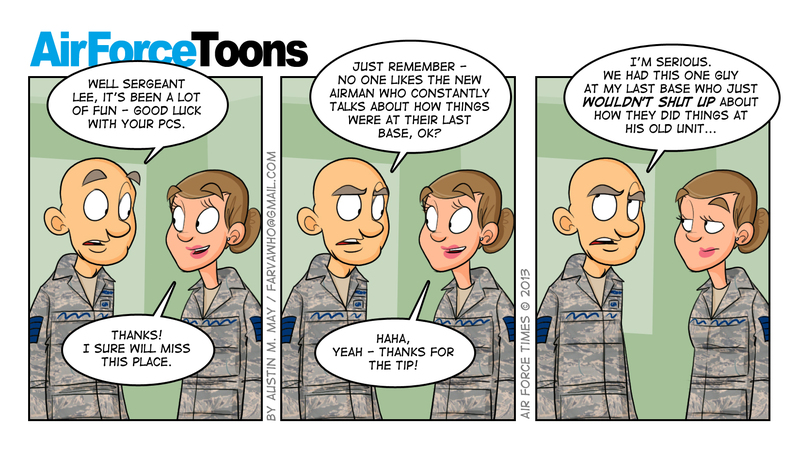 I used to ask new airmen where they were when they started that stuff. The I would reply, well you’re not there any more, lol. But I must confess, I did that too sometimes, lol. It’s just the way it is.